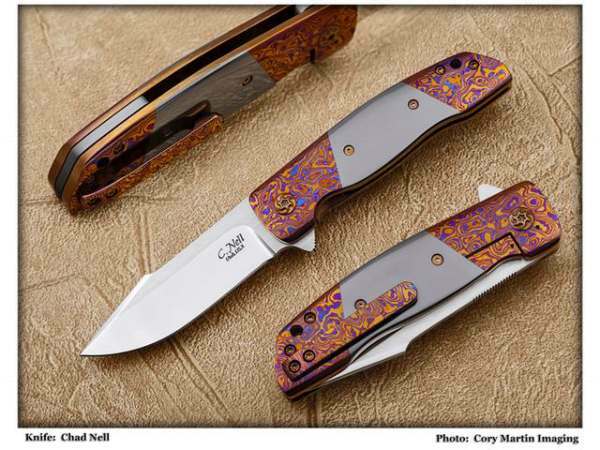 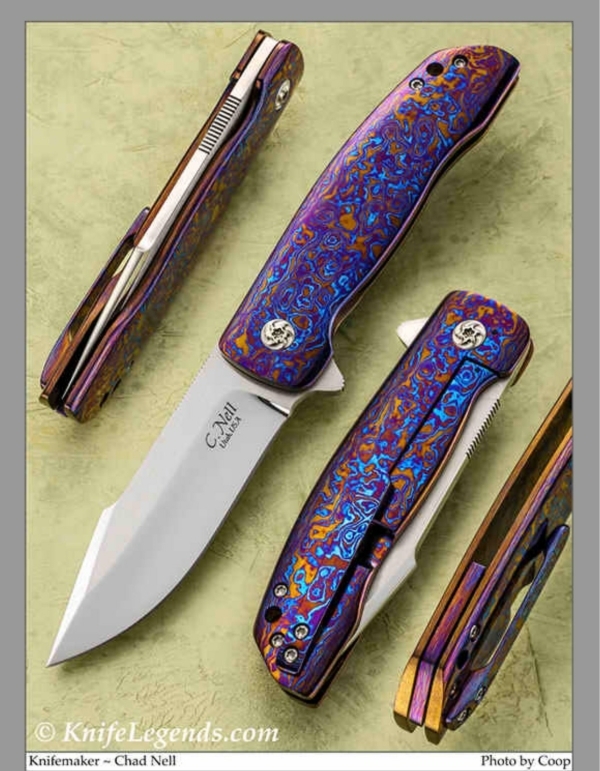 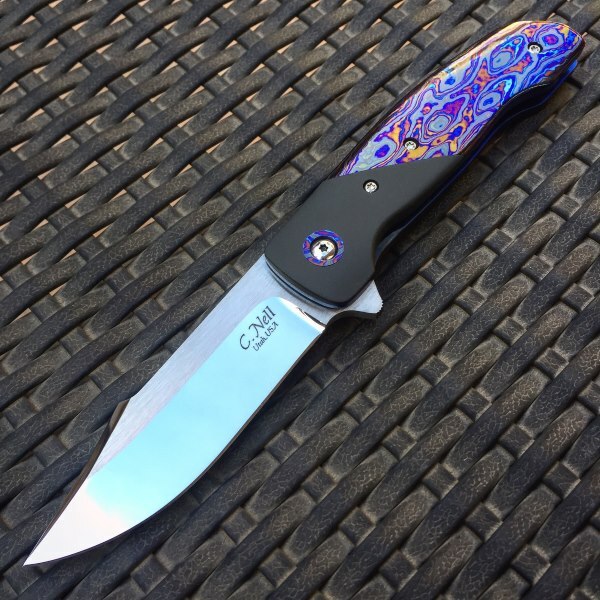 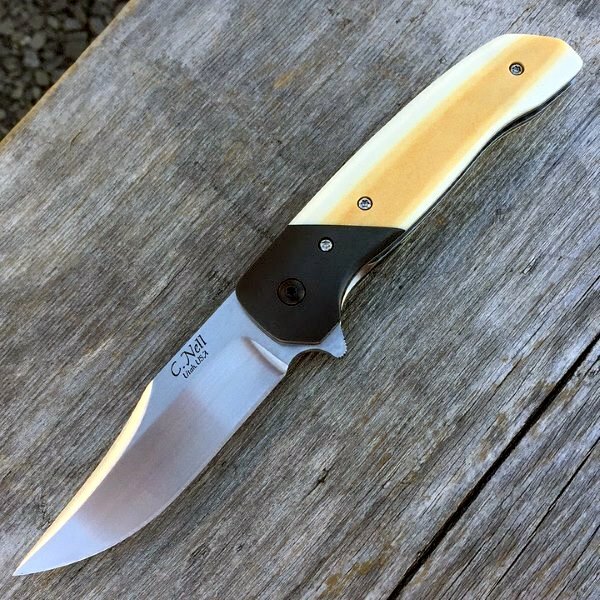 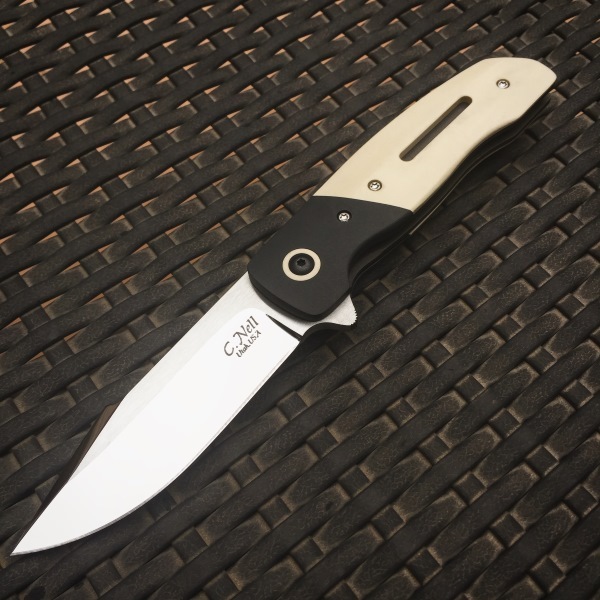 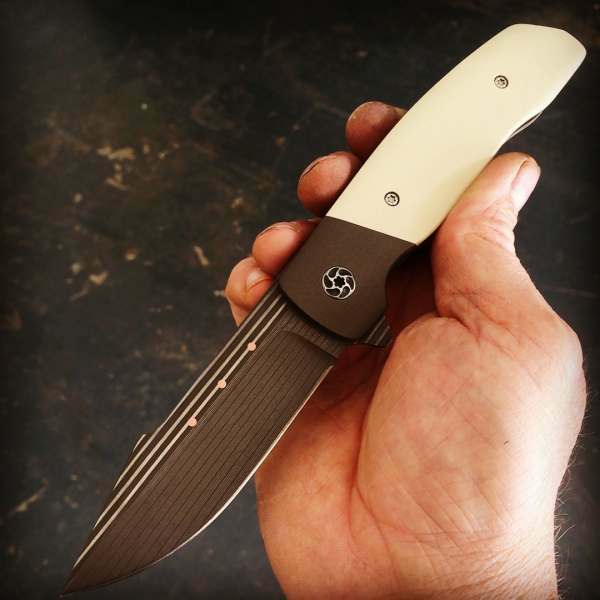 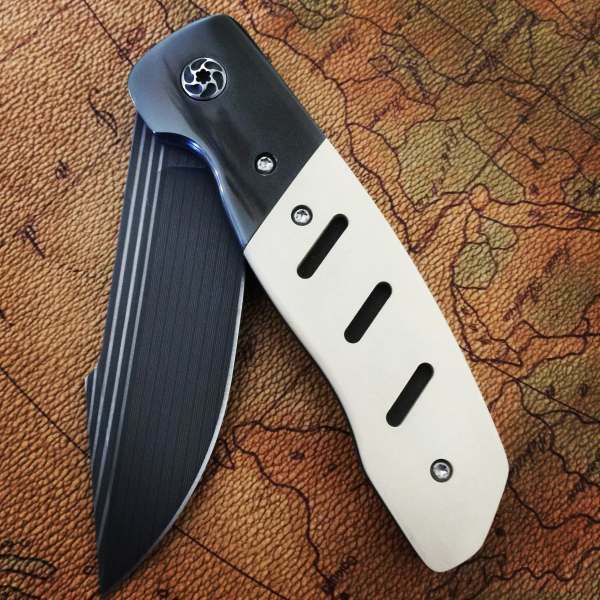 Our ESG Folder or Flipper is a pivot style custom knife that is enjoyed by many collectors. 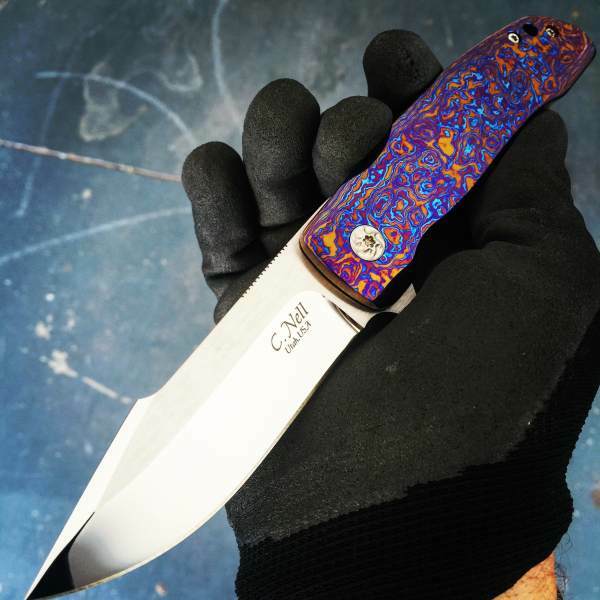 Below is an example of one I created for a customer. 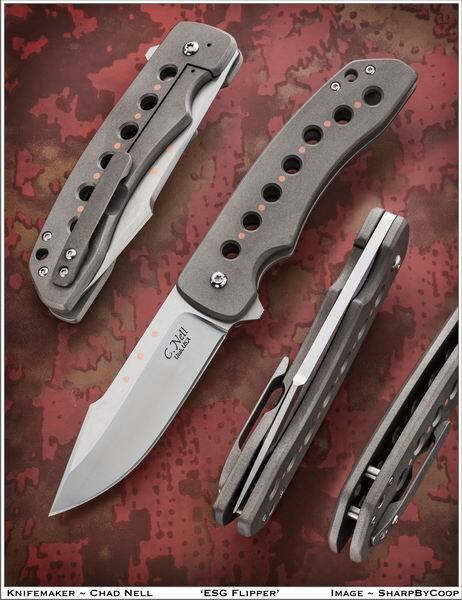 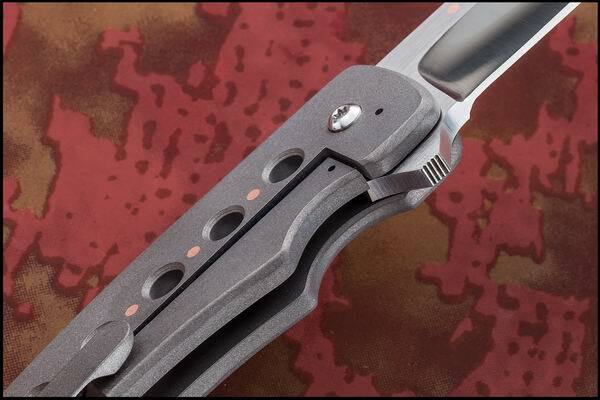 Templar's are 3.25" & the ESG is 3.75"
A perfect illustration of the "Frame Lock Flipper" as you can see in the above photograph.